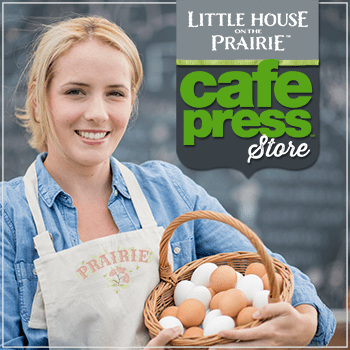 We were so impressed with all of the interest in the Little House on the Prairie® Andover Fabrics Giveaway that we decided to launch another fabric-related giveaway! 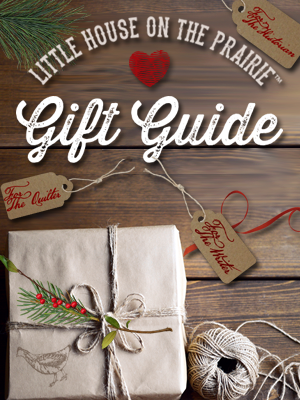 We’ve seen some amazing crafts and projects with these fabrics, and loved the #LittleHouseMoment pictures you all shared. 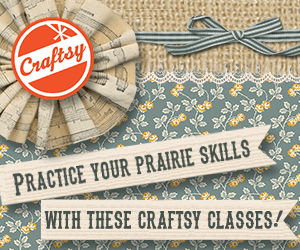 Craftsy is carrying three amazing quilt kits and pre-cut fabric bundles to make it easy for you to get started on a Little House on the Prairie® fabric project of your own. 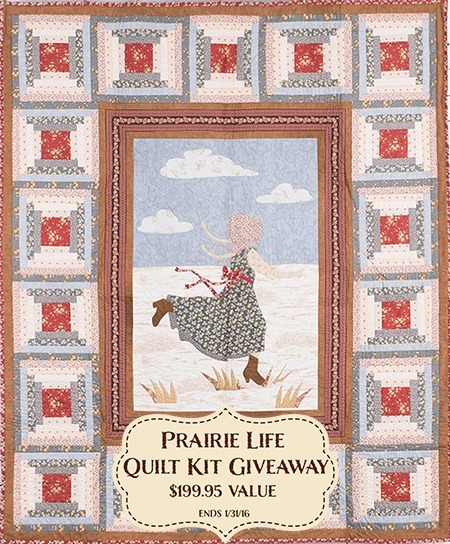 To celebrate the New Year, we are giving away one Prairie Life Quilt Kit available through Craftsy plus a DVD of The Legacy of Laura Ingalls Wilder documentary. Together they are valued at $199.95! Scroll down and follow the directions for a chance to win! 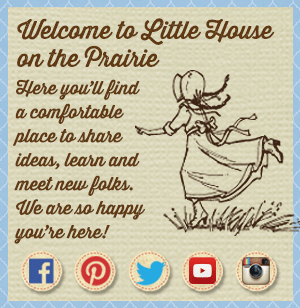 * The Little House on the Prairie Giveaway ends January 31, 2016 at 11:59 pm Pacific Time. Values are based on Suggested Retail Price. Open to U.S. Residents only, 18 years and over. Void where prohibited by law. I don’t see my comment that I left for the contest? 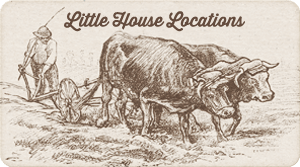 I love Little House on the Prairie! I watched it every week when it started years ago. I still watch the reruns, always will. I have LOVED this show for as long as I can remember. I told my children (all grown) , when they laugh at me for crying over EVERY episode, that if I ever get bed bound I want EVERY Little House season to watch over and over.